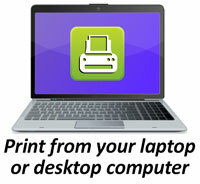 With our new Mobile Print Service, you can use your personal computer or mobile device to print to the library’s printers from anywhere. 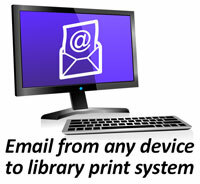 Simply submit documents for printing and come to the library to release and pick up your document using your library card. At any Print Release Station in the library, select “Release a Print Job”. 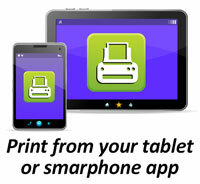 Visit your device’s store for apps, install and launch the PrinterOn App. Click “Search”. Search for “Middle Country Public Library”. Find “Middle Country Public Library” and click the “i” icon next to “Black and White” or “Color” and the star icon to save.